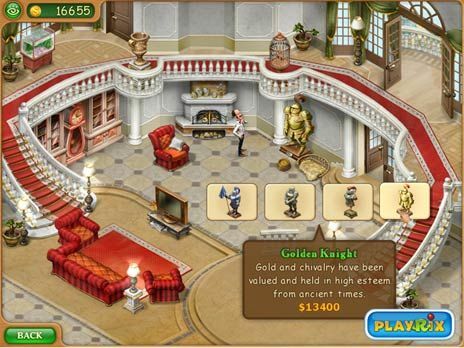 Download Gardenscapes: Mansion Makeover for free at FreeRide Games! 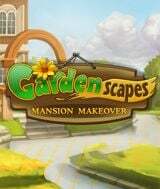 Welcome back to Gardenscapes! Having restored the garden to its beauty and grandeur, it's high time to have some guests over to show off. Thankfully, the mansion has a spacious hall for everyone to gather. The only problem is that the hall is in quite a dilapidated state: the wallpaper is curling and peeled, the fireplace cold and broken, and heaps of old newspapers lie scattered about. It's time to roll up the old sleeves once more, and with the heroic assistance of Austin the butler, turn the hall into a masterpiece.